Great reliability at an affordable price. 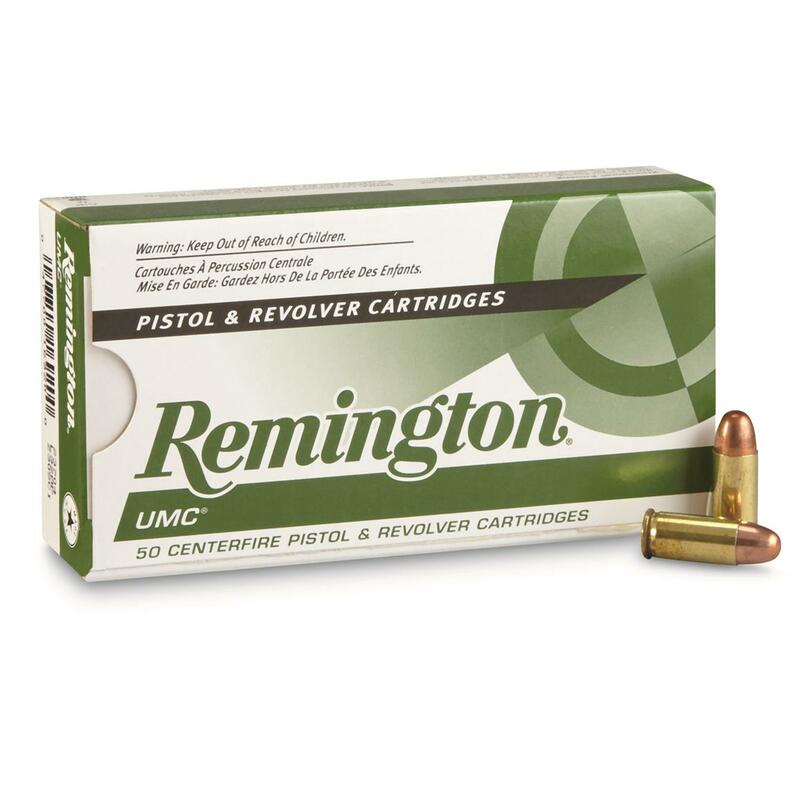 Get great ammo at an awesome price! 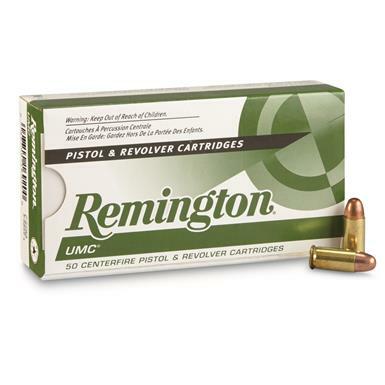 Remington UMC Handgun, .32 Auto., MC, 71 Grain, 50 Rounds is rated 5.0 out of 5 by 7. Rated 5 out of 5 by MIke C from Reliable .32 ACP ball load. Rated 5 out of 5 by Mohawk51 from Great ammo Great round with Colt 1903 hammerless .32 cal pistol, smooth and no jams! Rated 5 out of 5 by DFR78 from One-two punch....quality and great price! As always, Sportmans Guide delivers a great one-two punch of quality and price. This ammo arrived quickly, well packaged and secure. Functioned flawlessly at the range, too. Rated 5 out of 5 by TOMMY from Good Ammo. Good that you had some available. Rated 5 out of 5 by MICHAEL from Good quality ammo. Used with a P32 with no problems. Rated 5 out of 5 by CLINTON from This ammo arrived very quickly, and was much less expensive than buying the exact same ammunition locally! Rated 5 out of 5 by DOUGLAS from Can't go wrong with UMC.